Cass McCombs On World Cafe : World Cafe Hear the introspective folk musician perform wandering songs from his latest album, Humor Risk. Cass McCombs released two of his six albums in 2011. His latest is Humor Risk. 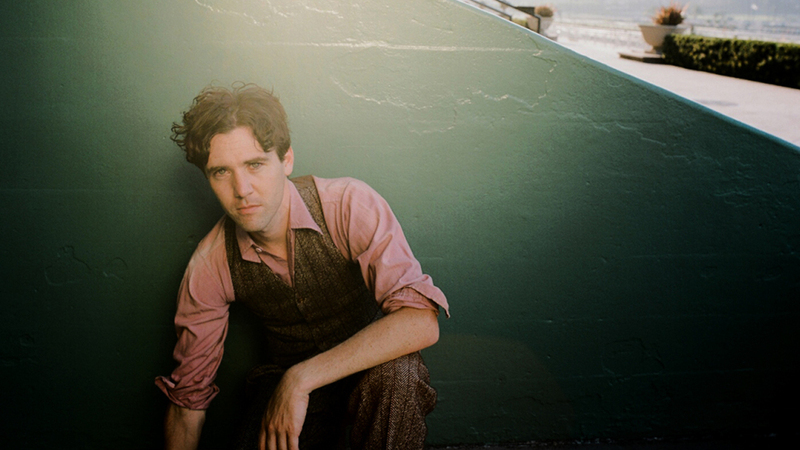 Born in Northern California in the 1970s, Cass McCombs grew to adopt a wanderer's lifestyle. Drawing from the places and people he's encountered on his journeys, McCombs has developed a searching, introspective style all his own, while touring with the likes of Band of Horses, Ariel Pink, The Decemberists, The Shins, Iron & Wine and Peter Bjorn & John. Most recently, McCombs released two albums in 2011. His latest, Humor Risk, was created over a period of three years as he traveled across North America. With a keen sense of harmony and lyrical depth, McCombs pushes the boundaries of contemporary folk, and the result is infectious and revealing. In this World Cafe session, Cass McCombs performs a few of his songs live, including his breakthrough ballad "County Line."